At Squirrly, we think differently – and you’re our biggest inspiration. If you’re a Squirrly user, you’ve probably noticed that it’s important for us to work in close collaboration with you. And it’s helped us identify the shortages that Squirrly SEO 2018 had. 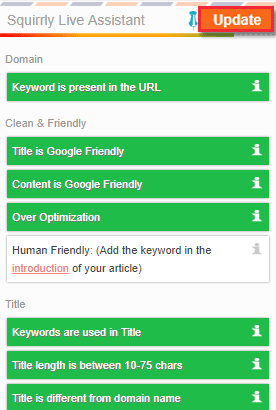 From day one, our goal was to make sure Squirrly SEO Assistant is easy to use yet has increased functionality. We wanted it to answer your demands. As we get to learn more about you, the Squirrly user, we also get to learn more about your wishes. And that motivates us to be better than ever before, and create a Squirrly SEO Live Assistant that is 100% customer-centric. This is one of the most used features of the plugin. So we think you’d like to know what’s new in the latest version of Squirrly (which we’re calling Steve to pay homage to Steve Jobs for inspiring generations and generations of entrepreneurs to “Dream Bigger” and think outside the box). So without further ado, here’s everything you need to know about the new things we’ve added – and how they can help improve your experience using Squirrly. 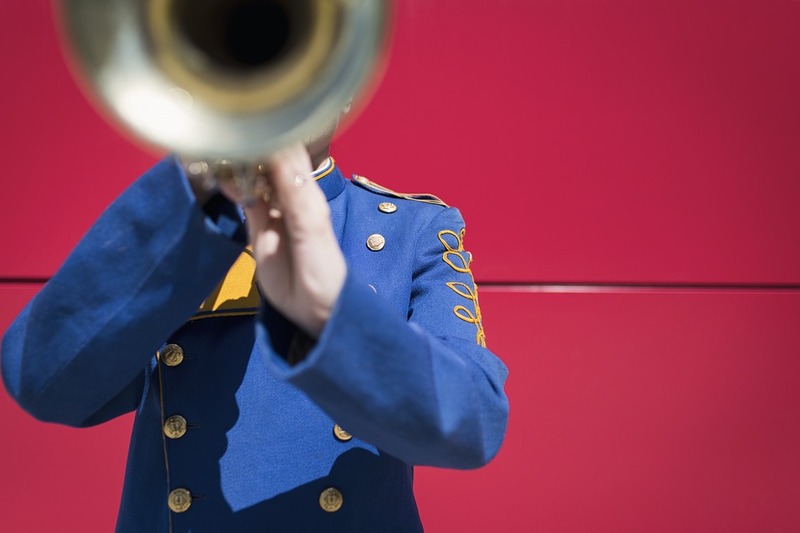 Long posts have the power to engage readers and provide increased SEO value. So you’re probably writing them. The problem with the old assistant was that it didn’t offer users a way to keep an eye on it when writing longer posts. To fix this, we added the possibility to pin the Assistant in place, letting you see everything that’s important. Pretty cool, right? But how will this make things better? How will it help you? Avoid scroll madness. No more having to scroll up and down to see the assistant, which means you can focus more on your writing. The fewer things distracting you from your writing, the better, right? It works into the natural workflow of writing an article. We get that it can be frustrating to have to scroll up and down after you’ve written the article and check why your article is not 100% optimized. 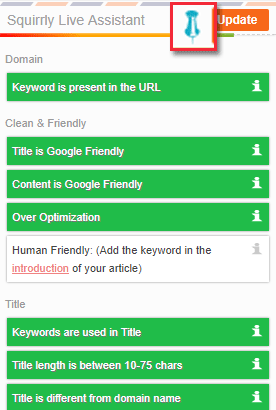 Whether you’re writing a 500-words post or a 10,000 words article, the NEW SEO Assistant will be right there to guide you. No more “Out of sight, out of mind”. You’ll always know where you stand with your article and what are the changes you need to make to have a fully optimized page or article. To enable the Split Window feature, just click on the little pin at the top of the Squirrly SEO Assistant Box. Click again to disable. We’re always trying to improve your experience and make all features of Squirrly SEO easier to use. That’s why we added an Update button that lets you refresh the information provided in the Assistant Box. No more unexpected glitches, no more downtime, no more guessing, no more waiting. Just real-time, accurate, as-you-write SEO advice that will help you have perfect On-Page SEO on all your pages, posts and e-commerce product. You can easily find the Update Button next to the Split Screen button, at the top of the Squirrly Live Assistant Box. It’s essential to us that Squirrly SEO fits naturally into your regular workflow, which we know entails you using other WordPress plugins. The latest version of the Squirrly SEO Assistant works perfectly with Divi Builder and Visual Composer, two of the most popular page builder plugins out there. If you use one of these two on your site, you’ll now be able to get optimal results. And that’s without having to write a single line of code. Many of you have sent requests for these features, so we want to thank Squirrly users for substantially contributing to this positive change. We hope you’ll love the new features and improvements as much as we do. If you’d like to learn more about the enhancements – including those related to the Squirrly Assistant- join the Official Launch Event this October. You’ll be able to ask us questions, give suggestions and be the first to learn about what’s new. Sign up here to learn about the dates. 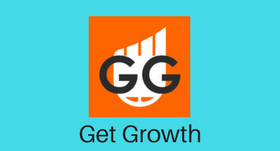 Also, subscribe to our GetGrowth YouTube channel for a chance to catch up on new SEO Optimization tactics that you can do from home. You’ll be automatically notified by Youtube when we go Live.